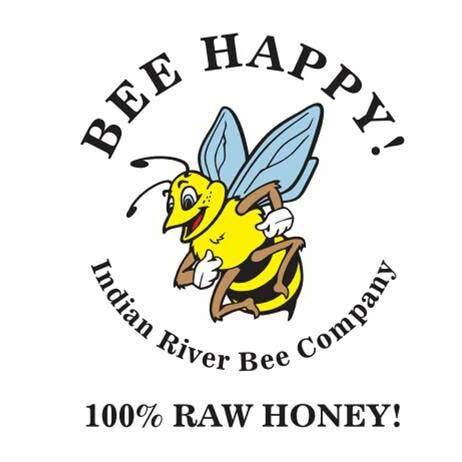 Indian River Bee Company is proud to offer 100% Raw Honey from the Indian River area of Florida. Indian River is famous for producing some of the best tasting oranges, grapefruit and honey in the world. 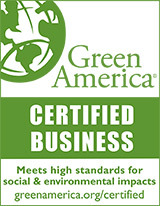 All of our honey is 100% raw and unprocessed. 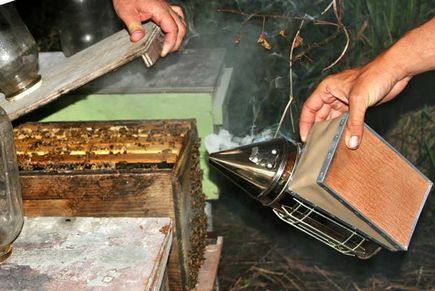 All of our honey comes straight from our honeycombs into our honey bottles.